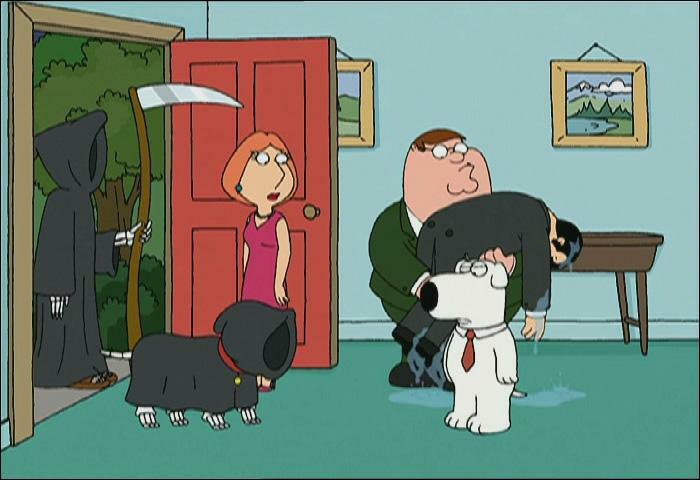 Jimmy Played Death's Dog in an episode of The Family Guy called "Mr. Saturday Night. 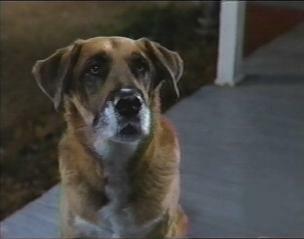 Jimmy played a talking dog in the movie Road Trip. 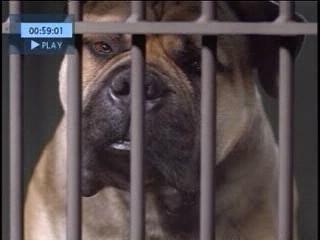 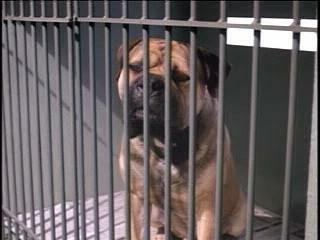 Jimmy played "Spanky" the dog in the Garfield movie. 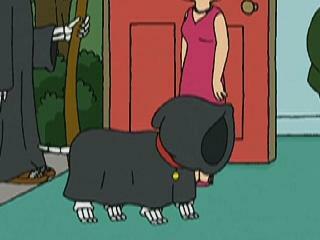 He was curious as to why a cat (Garfield) would help out a dog.